Discover a whole new world of calming creativity with this dot to dot book. Designed for adults, this stunning collections of dot to dot artwork feature intricate dot to dot iterations of striking architectural landmarks, breathtaking natural landscapes and much more. 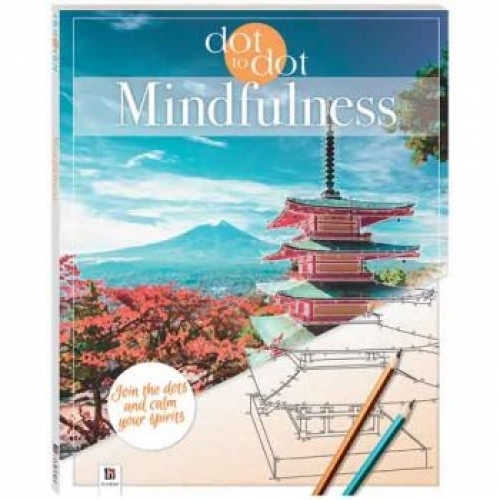 So set aside your worries, uncover these beautiful artworks and unwind, one dot at a time.